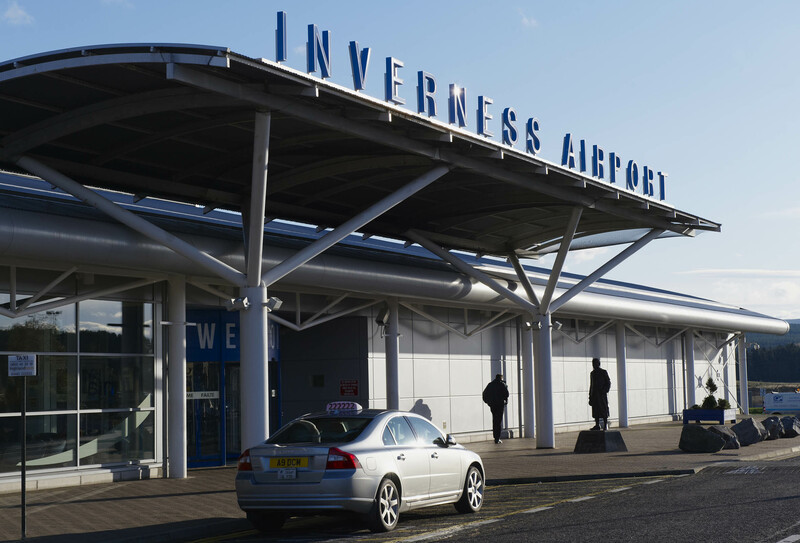 Inverness Airport is proud to be the gateway to the Highlands and Islands of Scotland. 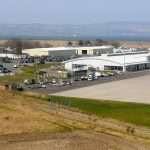 It is located 15 kilometres east of the city of Inverness and is just a 20 minute drive from the city centre, close to the region’s comprehensive transport networks. 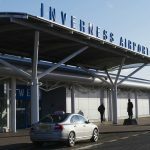 Many of the major attractions of the Highlands are within one hour’s drive of Inverness and all of them are within two hours drive. 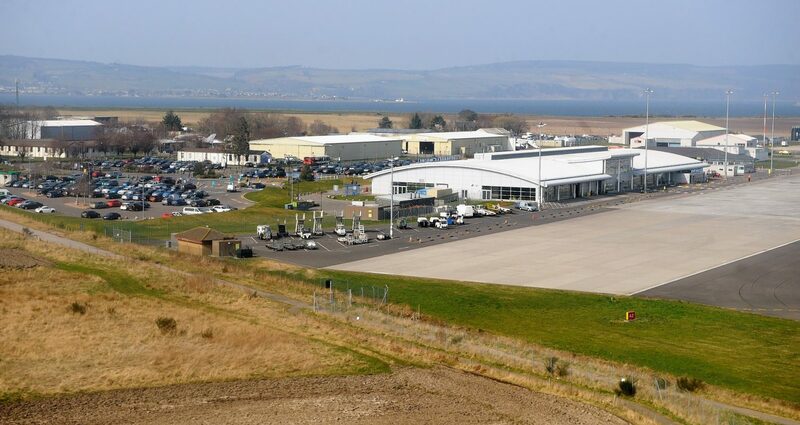 This makes Inverness Airport a superb access point for all visitors. 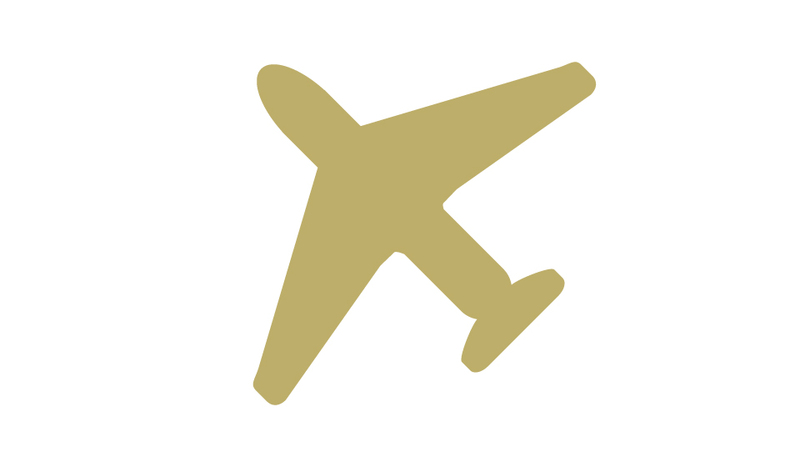 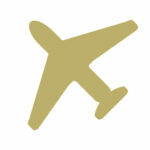 To find out about vehicle rental services at the airport click here.